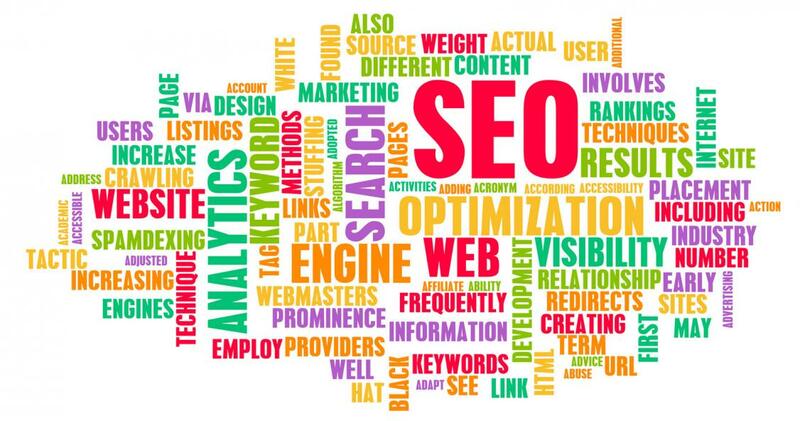 The term “Search Engine Optimization” or “SEO” as the techies like to call it has become engraved on the tip of the tongue of every individual connected to the World Wide Web, regardless of their age, gender, race or religion. Ultimately, anything and everything concerned with leveraging the power of the internet, whether it relates to promoting your blogs, articles, photos, website, business and social media, boils down to being aware of the importance of SEO and knowing how to use it to your advantage. Anyone who regularly uses the internet for accomplishing any of the tasks mentioned above will tell you the importance of implementing different SEO techniques in helping them getting the desired results. Here is a list of some SEO tips and tricks which we have compiled to help you in your journey to becoming an SEO wizard, while also giving you a heads up of the don’ts of SEO. So, without further ado, let’s get started! 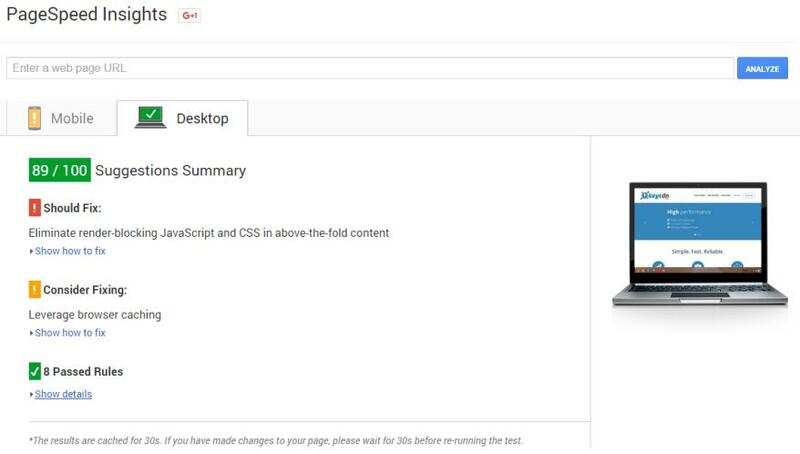 The Google Search Console is a free-to-use web development tool for Web publishers and has various functions, which help web developers in solving any issues related to new or existing websites and helps in optimizing them. Some of the functions it offers includes checking whether your website has been indexed in Google search results or not, and troubleshooting the website for broken links and malware before putting it on the internet. 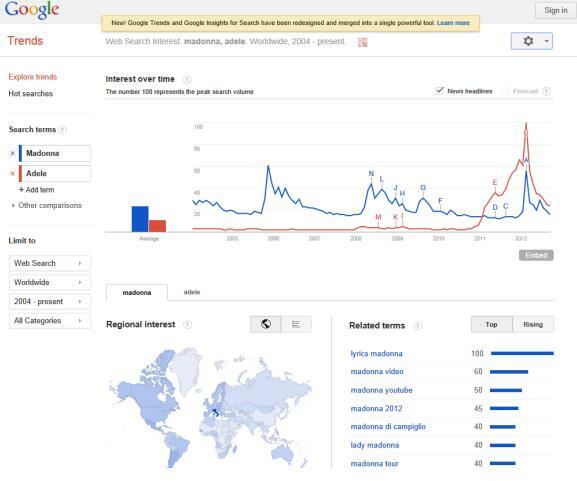 Google Trends is another product of Google that gives a user the statistics related to different keywords. Some of these statistics include the number of times a particular keyword has been searched for on a search engine, which country the keyword search originated from, the demographics of the population which searched for the keyword and so on. This can help you in designing your content in such a way so as to include those keywords in them which will result in it appearing the most in searches and directing traffic to your page. This tool is also free-to-use and allows you to browse through the statistics related to different keyword searches which happen on the internet. It is an important tool which is most commonly used by advertisers looking to include search friendly words and phrases in their advertising campaigns in order to get the maximum visibility. 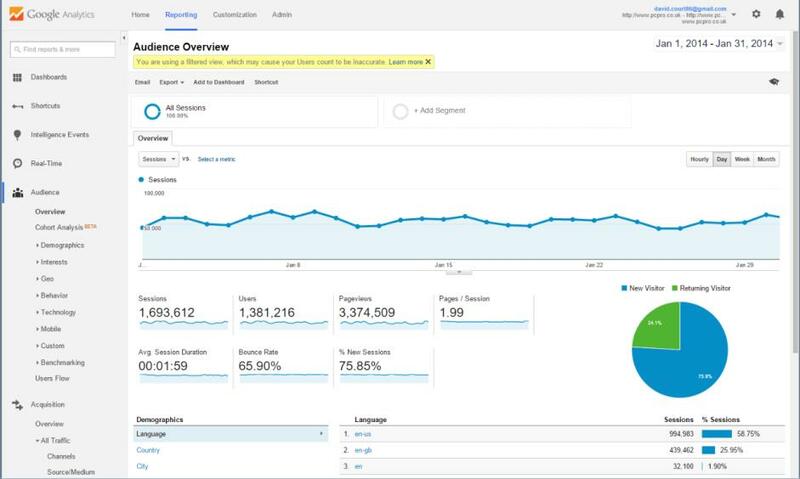 Google Analytics is a free web analytics service that allows users to monitor the traffic to their website. The advanced service is equipped to provide detailed information about the audience of your website including their age, gender and country to help you determine whether your website is optimized to attract the right target audience. 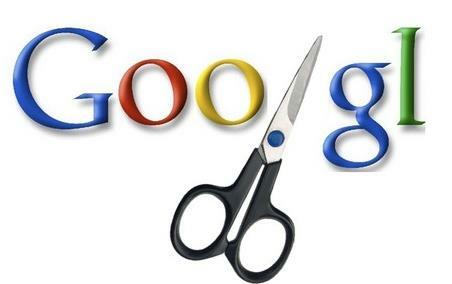 This free tool by Google is used to optimize your website in terms of its performance and accessibility. 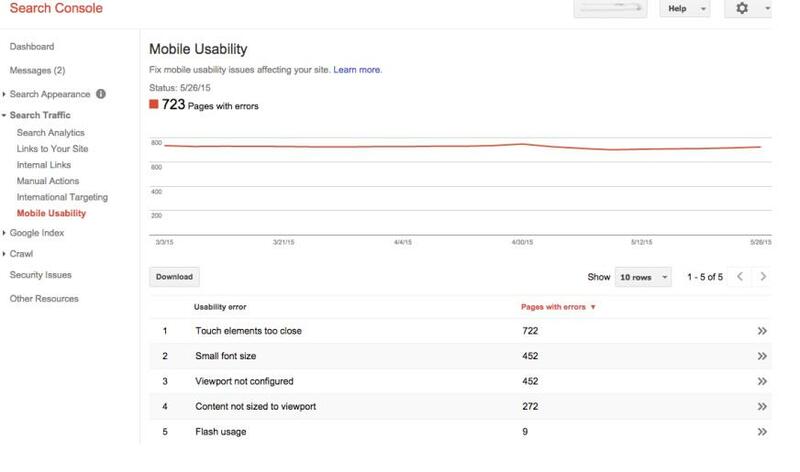 By using this, you can determine the loading time of your website and determine if it is ideal for users who might visit it at any point in time. It is a good tool to troubleshoot your website loading times and can provide you with the reasons why your website is taking a longer time to load. 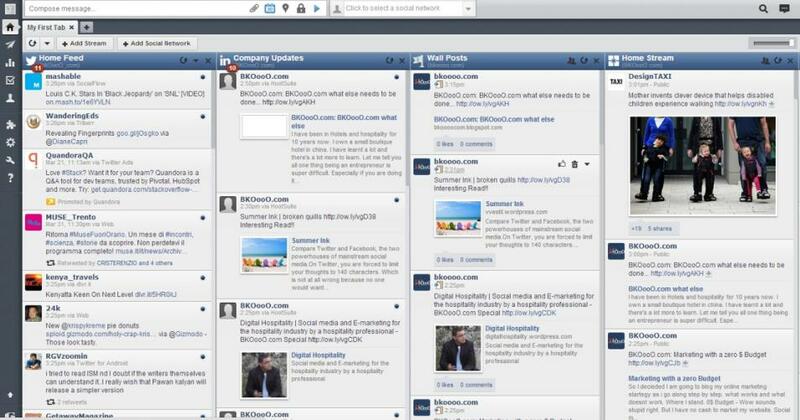 Hootsuite is the ideal tool to help you manage multiple social media platforms by integrating them into a single dashboard-like feature. So, if you have a Facebook page, a twitter handle as well as a YouTube channel, this tool will allow you to monitor and manage them at the same time. 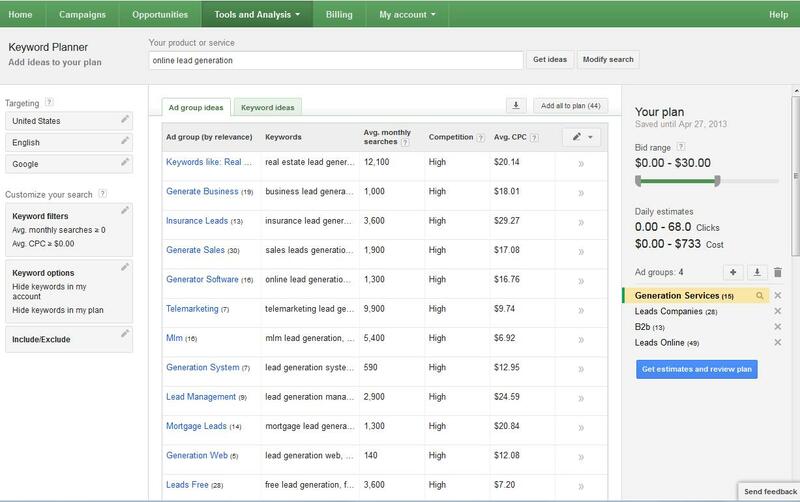 As discussed above, this free-to-use SEO tool will give you detailed statistics on the keywords which you have shortlisted and are pondering to base your content on. It will also suggest which keywords you should consider using related to the search query you present. People often make the mistake of choosing the option presented at the top of the list and boasts the biggest numbers. In this case, you should look to choose the keywords which have less usage and high search volumes as it will increase your chances of having your content appear on the top most results in any search engine. In order to make sure your content is easily searchable, make sure it only has those keywords which are relevant to what the content is about. Additionally, using multiple keywords related to the topic of your content will increase its chances of appearing more often in the search results. No one likes to read an article which is boring, off-topic, unnecessarily lengthy, lacks pictures and does not engage the reader. Your SEO strategies might result in the content being viewed by many but it may cause them to leave your website on a negative afterthought. Writing a short description about what your article or blog is about can help entice the reading and make them read the piece of content. A well structured Meta description also helps in the article appearing high up in the search results. Try and name your website by inserting a keyword in it as it can do wonders for your website by making it appear on the top of search results for that term. Also, try and make the URL as short, simple and catchy as possible as it can help an individual recall it easily. Make sure that your content does not have an abnormal number of keywords in the body as it could result in your article being penalized on grounds of keyword stuffing and be thrown down in the search results as a consequence. Dividing the content into small chunks by inserting headings can help you give a good flow to any piece of content. This will make for a good read for the visitor and will also allow you to make subtitles which have different relevant keywords in them, contributing to optimizing the content in a much better manner. 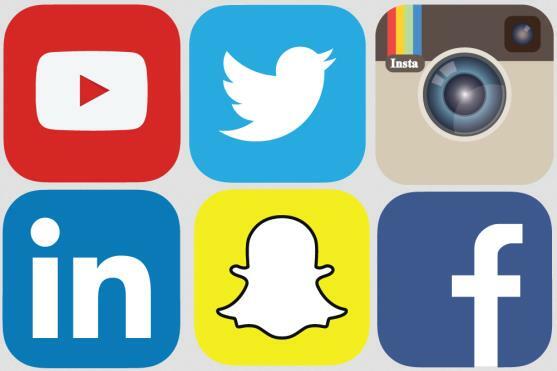 A major proportion of your target audience uses social media on a regular basis. If you want to increase the traffic to your website, create a page or become a member of a group which will allow you to share your content on their page and news feed. This will play a huge part in re-directing traffic from other sources to your website. Focus on the quality of back-links to your website and not on their quantity. Maintaining the quality of the content on your website should be your main focus. 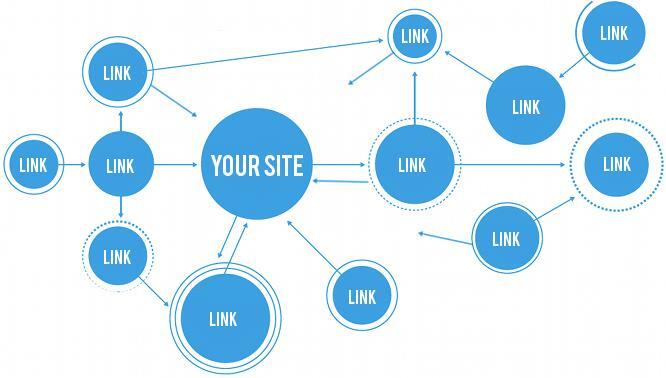 Back-links come naturally and often to those websites which rank high in quality. 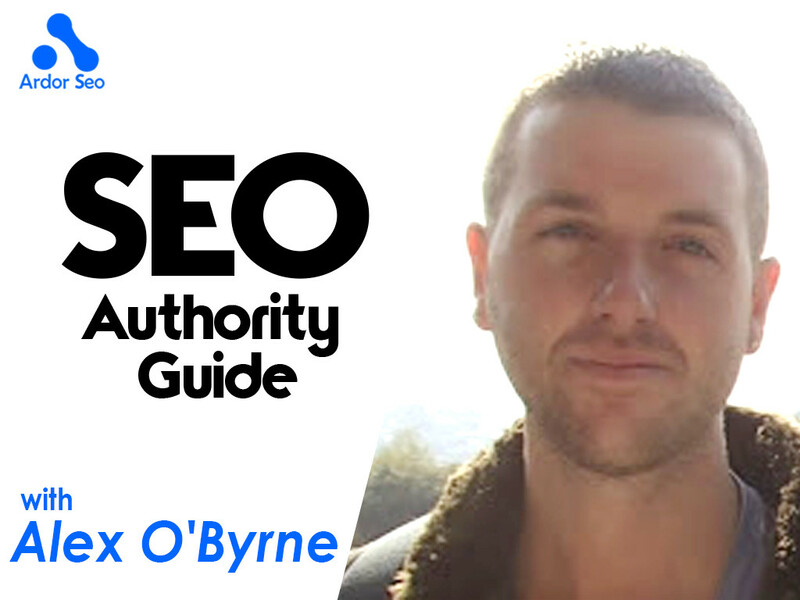 Alex O’Byrne is an international online marketing expert and founder and managing director of Online Marketing Whiz, an online marketing company running out of Sydney, Australia. 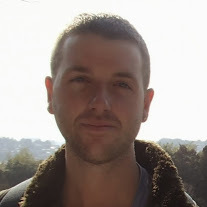 Through his online blog, Alex loves teaching the world about the various topics of online marketing and showing his readers how easy it is to tweak yourself just a little online to achieve massive profits. At the age of 15, Alex was kicked out of school and found himself wondering what to do next. It was the work of his mentor that took him under his wing that really turned things around, his Dad Rob O’Byrne. Soon after this Alex found the possibilities in online marketing for businesses and decided to proceed down this path. After a lot of training from his mentor and countless marketing seminars and conferences with the leading professionals in the industry, Alex found himself now a step above the rest in regards to having the ability to grow businesses with ease. His mission now is to take your business under his wing, like his mentor to him and grow your business, income and lifestyle. We give you a chance to increase your business income! Our business does a lot more than make you better than your competition. We also make sure that your revenue increases manifolds. This can be done by providing you with an effective web design, a killer adwords campaign, or even by dominating the search results. Our company employs Google Partners and Bing Accredited Professionals to ensure high quality work is performed on the client's websites. We set up our business just for you. Online Marketing Whiz was primarily set up because we realised that there was a lack of great online marketing services in the area and we wanted to change that. We strive to make sure that you remain well ahead of competition by providing you with the maximum advantage that you possibly can in the competitive playing field and online market.